Ready to see the rest of the foundational movements? 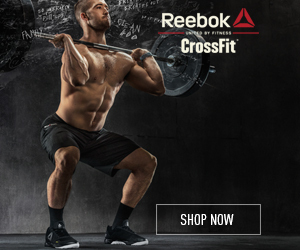 The first two videos in the series showed the air squat and the front squat. It’s amazing how many people come into our gym performing these movements incorrectly. That’s why the foundational sessions at CrossFit PPG are all about getting our athletes to move correctly and safely and complete the movements with the proper mechanics. We cover all of these movements in the foundational sessions. Contact us or call us at 404-824-5542 to learn more on how you can transform your body and your life at CrossFit PPG.